In 1999, Mayflower Medical Outreach’s (MMO) Audiology initiative was convened to provide audiology services for the residents of the Department of Jinotega, a community of 400,000 people. Jinotega is a rural mountain town 100 miles north of Managua with a population that previously had no access to audiology or otolaryngology services. The lack of available audiological services and the high incidence of hearing loss in the region led us to set our goal to provide a comprehensive diagnostic and rehabilitative program. When the program began, audiology testing was conducted in a quiet room with a portable audiometer and over the years, a multi-faceted program has evolved. An ENT and Audiology suite was established in the Eye clinic adjacent to the Victoria Motta Hospital in Jinotega. A two-room sound treated booth was constructed, housing state of the art diagnostic audiological equipment which includes a diagnostic audiometer, an impedance bridge (to assess middle ear function), sound field speakers with COR and Otoacoustic Emissions screening equipment. This equipment, obtained largely through donations and grants enables adults, children and infants to be tested. In 2011, an ENT and Audiology clinic was built in the nearby rural community of Esteli at the Hospital San Juan de Dios to expand the reach of services provided by MMO. There are two to three annual mission trips in which audiologists from across the United States participate. Patients from the Department of Jinotega as well as other surrounding communities are seen in tandem with the MMO Otolaryngologists and Dr. Ernesto Moreno, a Nicaraguan Otolaryngologist who holds a permanent full time position at the hospital and ENT clinic. MMO is the sole provider of hearing aids to the indigent population in this region. MMO follows the World Health Organization (WHO) Guidelines for the fitting of hearing aids, which extends to children and adults of all ages. Children are fitted with a hearing aid when they have at least a mild hearing loss in their better hearing ear and for adults, the hearing aid fitting takes place when their better hearing ear has at least a moderate loss of hearing. Those with profound hearing loss are referred for communication via sign language (refer to WHO Guidelines forHearing Aids and Services for Developing Countries, Second Edition, September 2004, http://www.who.int/iris/handle/10665/43066). MMO’s policy is to fit children with bilateral hearing aids while adults are fitted unilaterally. However, depending on the patient’s particular situation, exceptions are often made. Hearing aid services are provided to the Deaf students in the Albergue Mayflower as many have some residual hearing. While their primary mode of communication is Nicaraguan Sign Language, with therapy services, some are able to develop limited listening and speaking skills. Since the program’s inception, over 5,000 individuals have received audiological services and hearing aid fittings. MMO recognizes maintaining a sustainable program requires audiological testing and hearing aid services to be provided year round. There is only one U.S. University trained audiologist in Nicaragua in a country with a population of six million. Due to the absence of an academic audiology training program in Nicaragua, MMO trained and supported 7 Nicaraguan Audiometric Technicians. With a grant awarded by the Hear the World Foundation, this training program began in 2012. It consisted of in country academic lectures, web based training and clinical preceptors from the U.S. and Spain who spent two months providing clinical training and guidance to the technician students. This is the first such formalized audiometric technician training program in all of Nicaragua and Central America. These newly minted technicians work under the supervision of US licensed audiologists with communication occurring during missions trips, by email and Skype meetings. 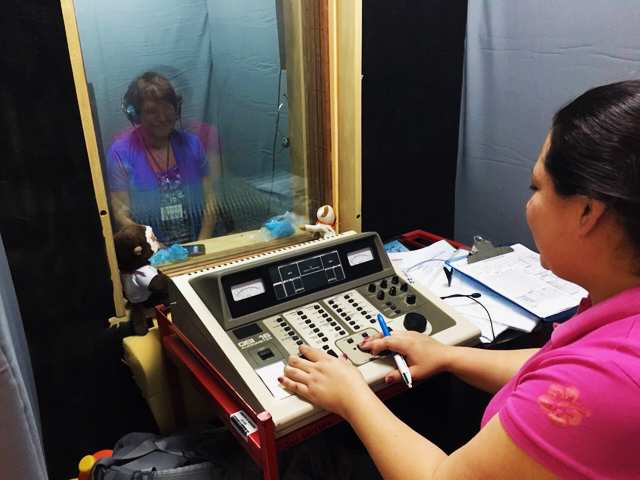 With MMO’s development of a successful audiometric technician training program, MMO has shared the training materials with “Healing The Children” in Guatemala who has gone on to train audiometric technicians mirroring MMO’s training program. Thanks to a grant from the Oticon Hearing Foundation, MMO is embarking on a formalized Early Hearing Loss Detection Program in the municipality of Jinotega. This will be a hospital and community based program with the goal of identifying hearing loss by age six months. By establishing an early hearing loss detection program, habilitation services can be implemented sooner, contributing to an improved quality of life and allowing children the participation in age appropriate educational settings and higher education. The ability to complete an educational program will directly impact socio-economic status within communities. An Early Hearing Loss Intervention Program has recently started in collaboration with Arizona State University’s (ASU) Ph.D. level Department of Speech and Hearing Sciences to provide speech and hearing intervention services using a tele-health model. An Audiometric Technician in Jinotega is also undergoing training by ASU via Tele-Health with the goal of expanding service providers in country utilizing the “train the trainer” model. 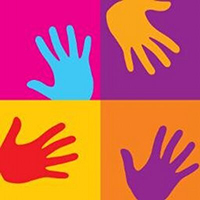 MMO also works with Los Pipitos, a Nicaraguan National NGO providing services to children with disabilities, including hearing loss. The headquarters are based in Managua but there are branches nationwide including in Jinotega. MMO has formed collaborative relationships with the professionals in Nicaragua, allowing the programs to expand and flourish. For example, the audiologist who is based in Managua makes the earmolds for MMO in her lab. We work collaboratively with the staff at Los Pipitos. We have formed strong professional bonds with the Hospital Administrators and regional Health Directors (SILAIS). The hearing aids provided are obtained through the International Humanitarian Hearing Aid Purchasing Program (IHHAPP), which provides new low cost high quality digital behind the ear hearing aids to humanitarian organizations world-wide (www.ihhapp.org). These hearing aids are adjusted with trimpot settings and do not require sophisticated computer technology. This renders them ideal for use in low resource settings. At this time IHHAPP has provided hearing aids to countries within Asia, Africa, Europe, Central and South America. IHHAPP is under the auspices of MMO which serves as the administrator for the program. MMO volunteer audiologists are often called on to present and speak at various conferences such as The Coalition for Global Hearing Health and the American Academy of Audiology. So many Nicaraguans obtain their healthcare randomly, latching on to whatever is available at any given moment. 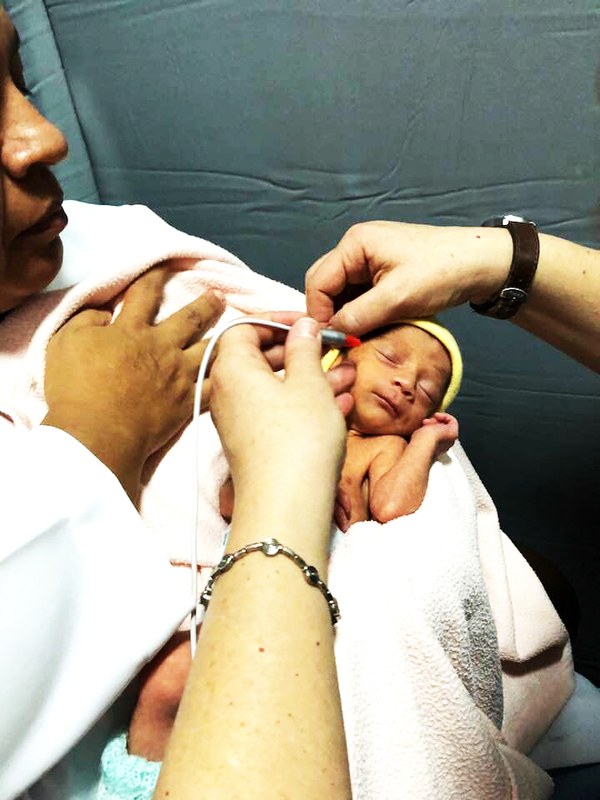 It is MMO’s hope to enable the residents of rural Nicaragua to receive audiological care in a systematic and reliable fashion from the professionals in their own community but with ongoing support and guidance from MMO.